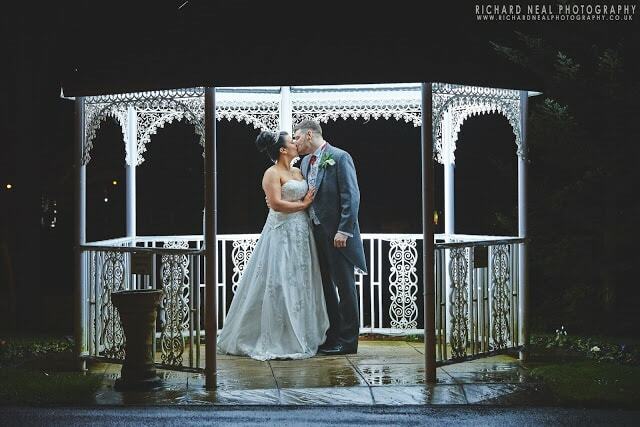 We had the pleasure of shooting Anthony and Christopher’s wedding at the lovely Hardwick Hall in Sedgefield this year. It was quite and emotional day and everything went perfectly, even the rain didn’t stop us. it was an absolute pleasure to be part of it.